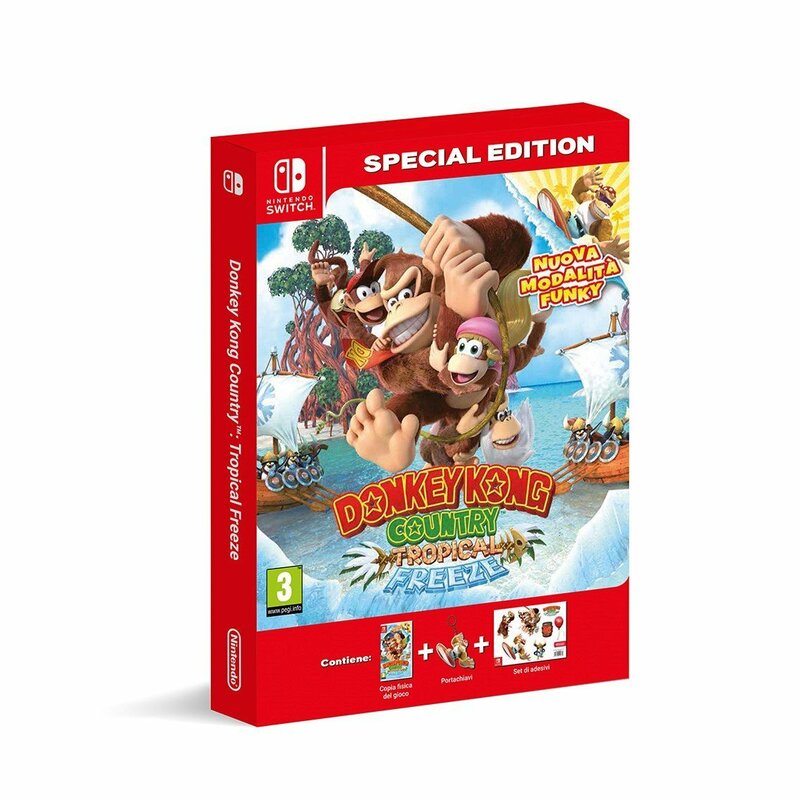 Amazon Italy is listing a special edition for Donkey Kong Country: Tropical Freeze on Switch. 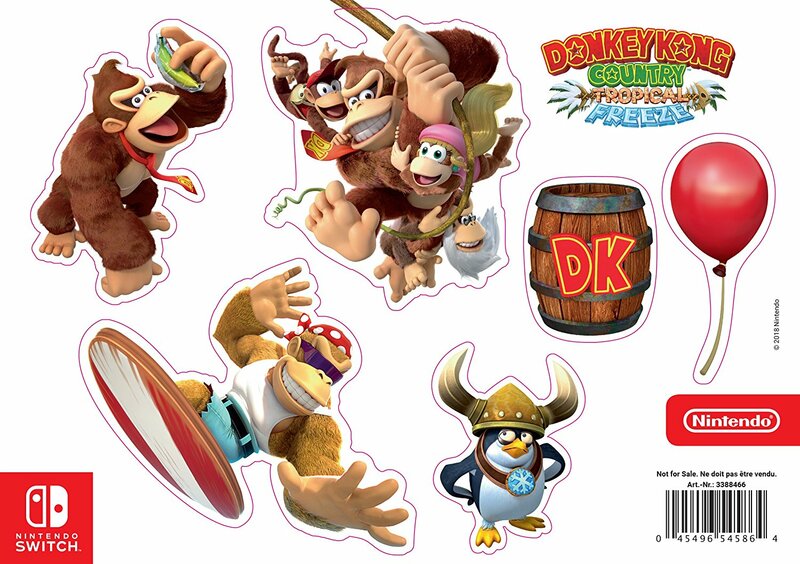 The package includes the game, a keyring, and some stickers. Pre-orders can be placed here. 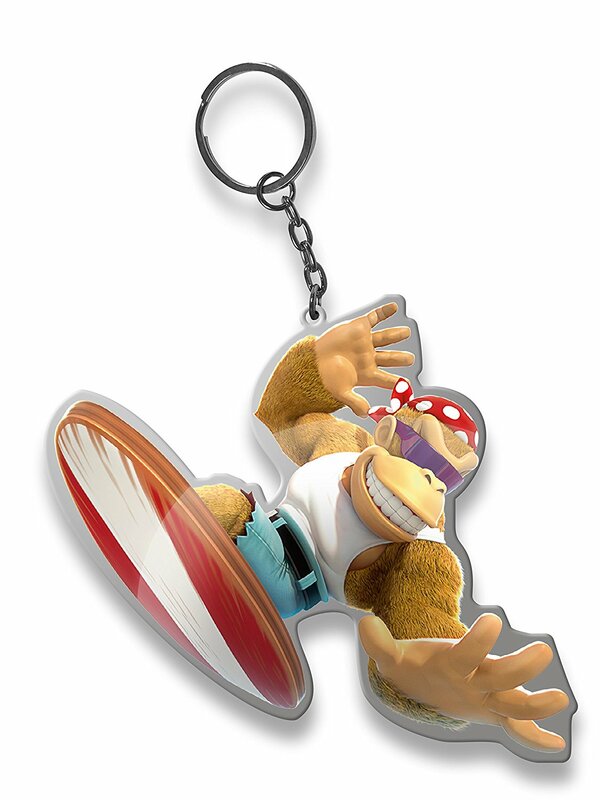 It’s unclear if this special edition is available only in Europe. 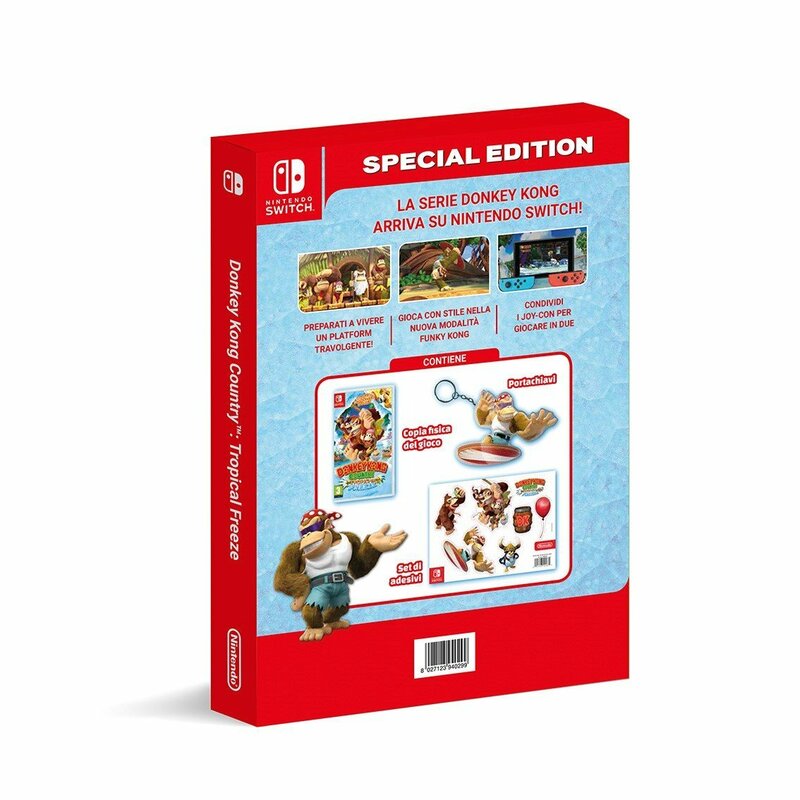 The package could also be exclusive to Amazon Italy.